I finally did it. I finally finished my first book, much of which had been sitting on my hard drive for almost two years. 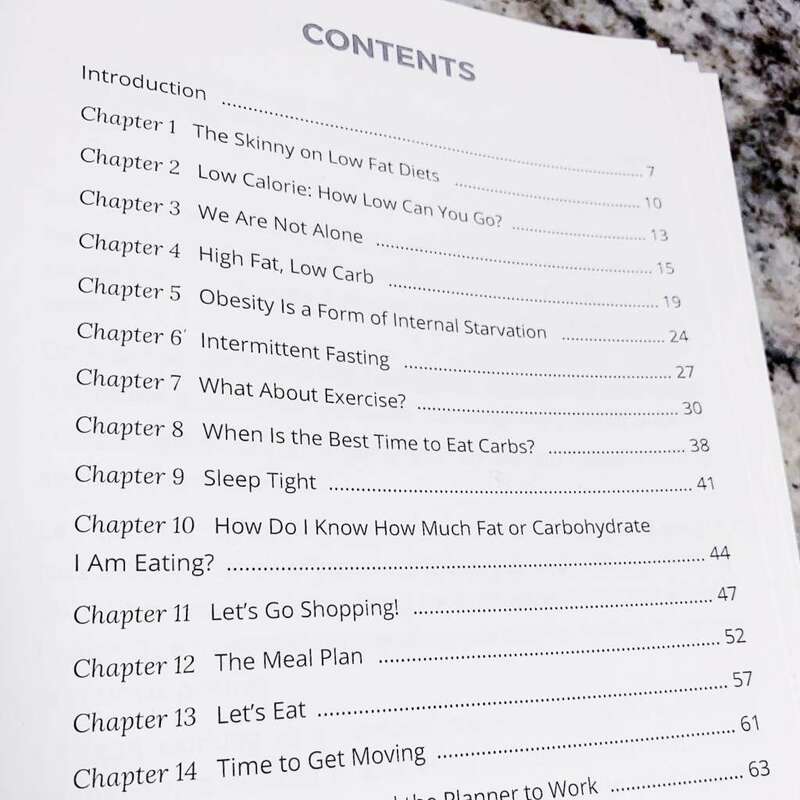 Its called “Low Carb Lifestyle & Weight Loss Made Simple”. 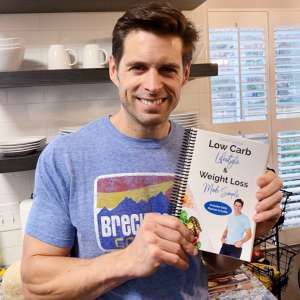 One of the main reasons I hadn’t finished it was because I wanted to somehow make it different from all of the other low carb diet books already written. 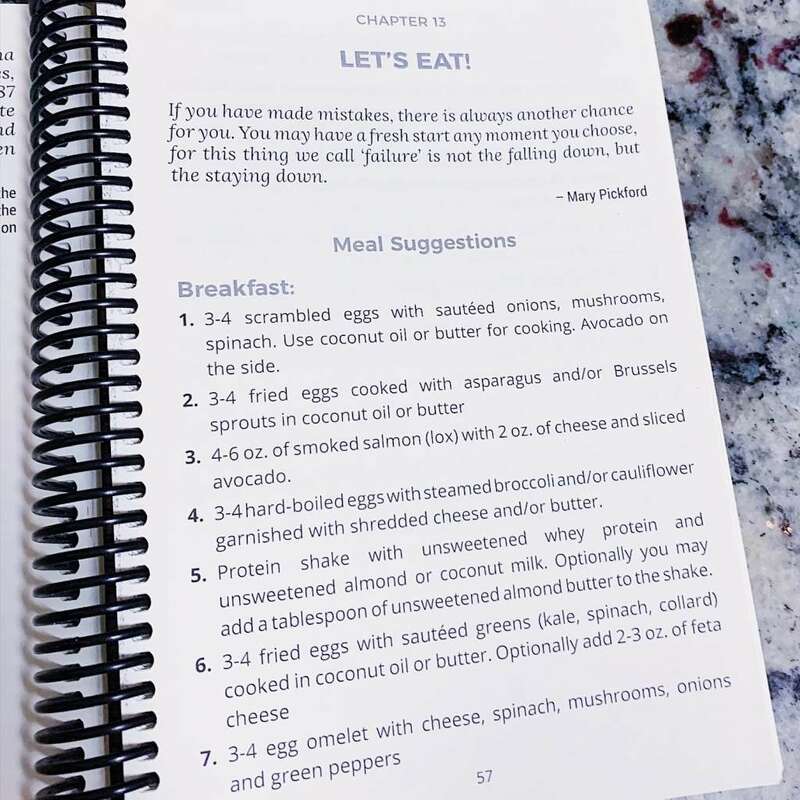 While the plan does have some aspects that make it different from most diets out there, it also has an interactive component to help the reader actually walk out the plan day by day. The interactive component is a daily planner specific to following the plan that helps create some personal accountability and a sense of accomplishment. 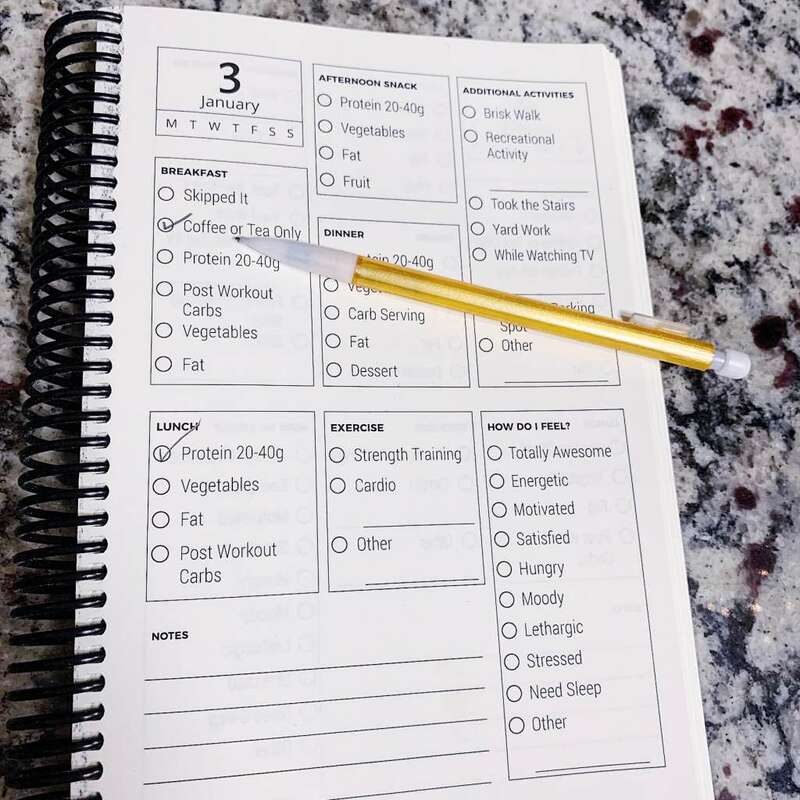 The planner pages consist of boxes for meals and activities with options for each because not every day is the same. If you can check a box, you can follow this plan. The plan portion of the book is fairly short -less than 70 pages- and easy to read. In addition to mapping out the eating plan I explain why it works and why other diets fail, as well as meal examples. Food choices are the primary focus and need to be established first, before any changes to activity or exercise levels are made because, as you may have experienced, you can’t out exercise a bad diet. I am also offering group coaching to follow the plan in the book to help people put it into action. Its a 30 day focus on implementing the plan and tracking your progress in the planner for people who want to lose weight, hosted in a private Facebook group. If you would like to know more about the group, please email me at zane@zanegriggs.com. Do You Know How To Check Your Blood Sugar? Unless you’re diabetic, you probably haven’t taken your blood sugar with a glucose meter. Taking your blood sugar, or having your doctor do it, could help you determine if you have some insulin resistance. If you’re carrying more than 30lbs of excess fat and having trouble getting the weight to come off with a healthy diet and exercise, then you MAY have some insulin resistance. Just because your goal is to lose weight, don’t think you avoid lifting weights. One of the greatest benefits of resistance training is insulin sensitivity. Insulin sensitivity means that your muscles are receptive to insulin bringing fuel to be stored in the muscle- NO, this does not make you bulky. It actually provides energy for when you move those muscles. The opposite of insulin sensitivity is insulin resistance which means that your muscles don’t respond to insulin so the fuel is diverted to your FAT CELLS for storage. Increased insulin resistance leads to, not only fat gain, but also diabetes. Calories In, Calories Out Doesn’t Work!! The theory of “Calories In, Calories Out” really doesn’t work, primarily because we are not machines with a single fuel source and only one way to store and burn fuel. Our bodies are hormonal and those hormones have a tremendous effect on how we burn and store fuel, both glycogen and fat. How many times have we heard that a calorie is a calorie? This is beyond an over simplification. It just isn’t true. Our bodies store and burn primarily two different types of fuel- fat and glycogen. We have two different metabolic systems- aerobic, being fat burning and anaerobic which burns glycogen. Have you ever felt sluggish a couple hours after a starchy meal? Of course you have. And your first instinct, since taking a nap may not be practical at the moment, is to eat again to try to regain some energy. Generally the choice, or craving, will be for another starchy food to get your blood sugar back up. Insulin sensitivity is important to allow our bodies to store fuel in muscle cells- otherwise all fuel is shuttled to our fat cells to be stored as fat. Resistance training is a great way to improve insulin sensitivity because it drains the glycogen stores in our muscles and creates a demand on our bodies to refuel them, either from the food that we eat or from fat cells.